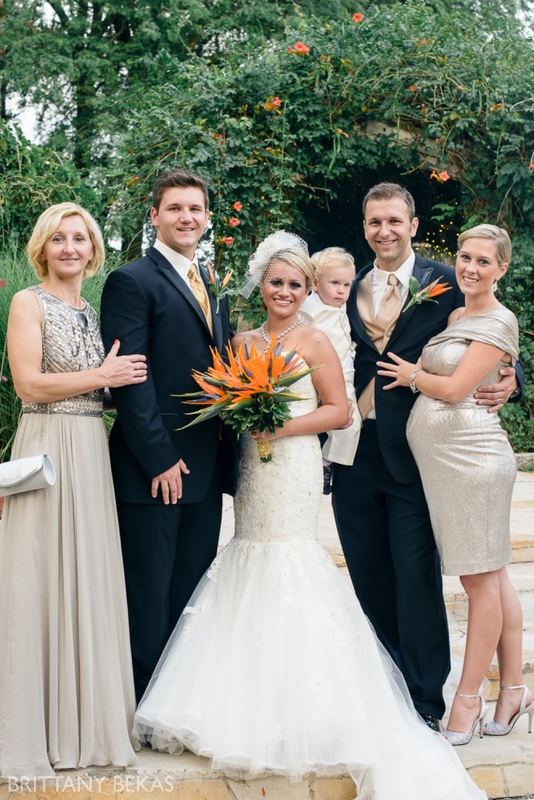 I know that family formals are one of the most important parts of the wedding day. After all, these are the people who have be there for the bride and groom for years and years and it is so important that I make sure I photograph them with everyone near and dear. Yet more often than not, it seems like the wedding family formals can be a bit rushed and a little chaotic (at times!). I thought it would be helpful for all my couples and brides-to-be to to write a blog post on some tips on how to make the most out of your time for family photos on your wedding day. 1. 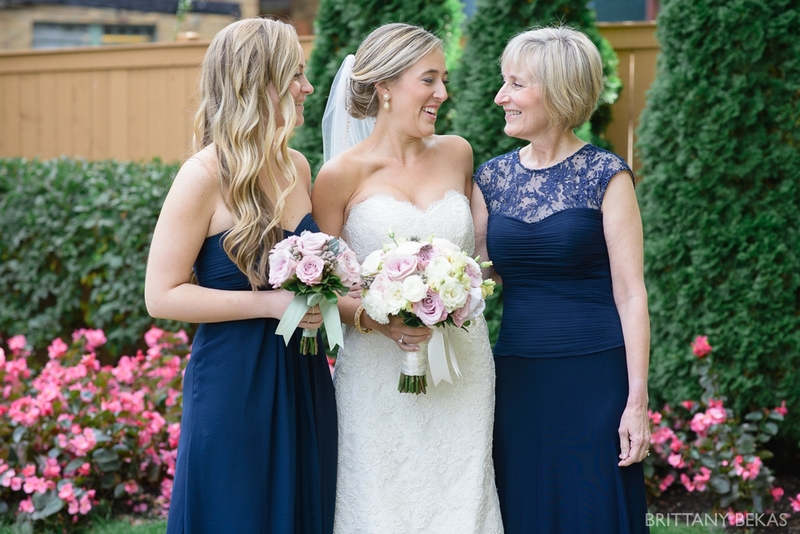 Send a detailed group list to your photographer before the wedding. This list should include all the possible combinations and should list out the name and relation of each person in the photo. 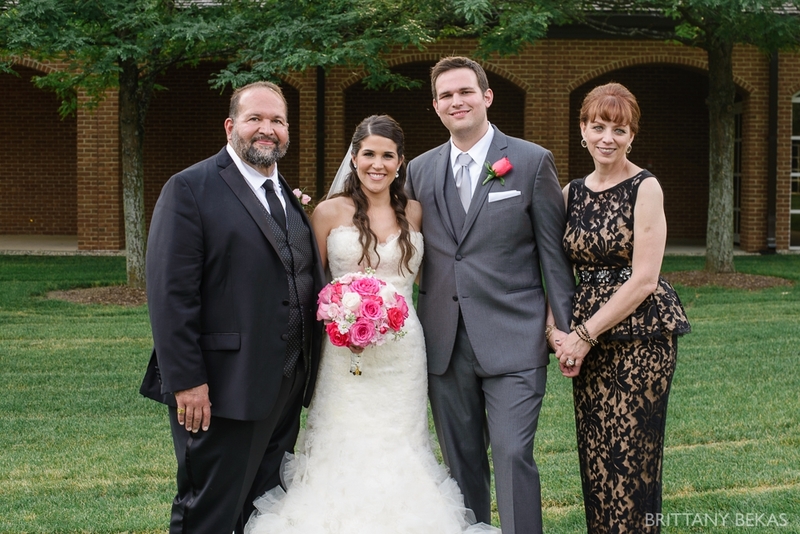 This means instead of saying bride with mom, brother and sister, it would say, bride (Bianca) with mom (Kathy), brother (Mike) and sister (Laura). It is helpful to know how many different photos we need so that when Uncle Bob is asking if he can go to cocktail hour or the flower girls need to use the bathroom, I will know we got all the photos on the list before they go MIA. 2. Weather permitting, choose a location outside of the church/ceremony site. I get to photograph some of the most gorgeous ceremonies in stunning churches / venues, but being able to get outside in natural light always makes for the best photos. Feel free to suggest a couple location ideas before the wedding, and I will be sure to find the one with the best light on your special day. 3. 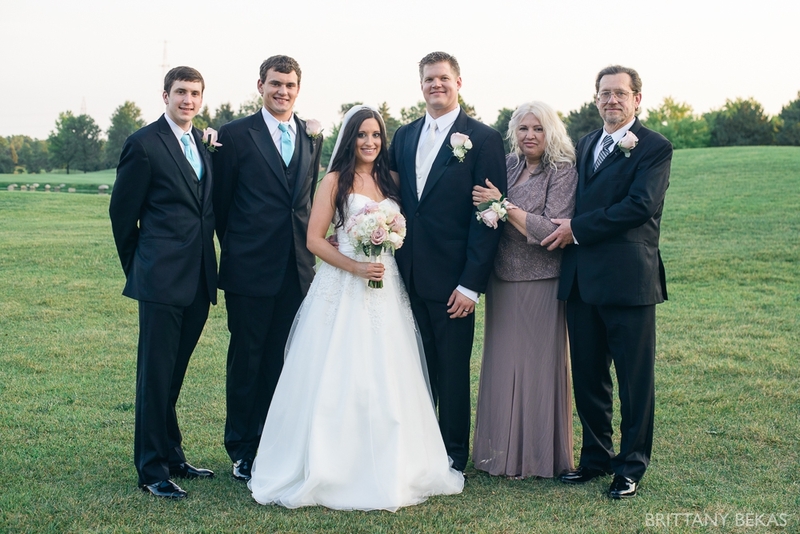 Remind anyone who will be in the family photos to be on time or to not leave after the ceremony ends. I suggest sending an email the week of the wedding and also reminding them at the rehearsal that they are needed for photographs either before or after the ceremony (depending on your schedule). Otherwise, Uncle Bob might run off to grab a cocktail, and we will either decide to take the photo without him or we will have to wait for someone to find him … only taking away from time for other photos. 4. Have a designated family wrangler. 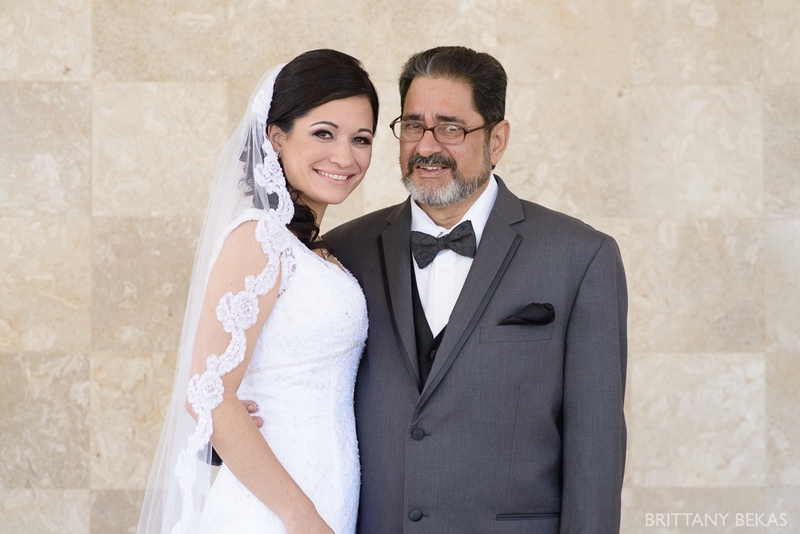 It is extremely helpful to have a sister / brother /aunt / uncle on both the bride’s and groom’s side to help gather up all the VIPs for family photos. While my assistant and I have a list, we do not know who everyone is, so it helps when we have someone that knows the family and can go find them if they are missing. 5. Act like you actually like each other and have FUN! Yes, squeeze in nice and close. And when you think you are close enough, get one step closer. Give hugs and kisses. Even if it just for a moment. Because these moments end up as the best photos … even better than the one where everyone is smiling and looking at the camera. And they show that you are a loving family … and isn’t that what you are about? !